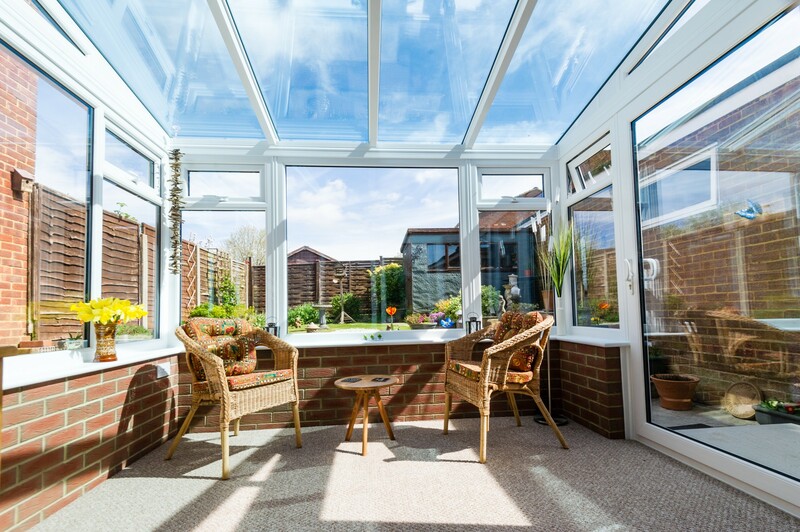 Durabase is a certified conservatory base system which will make you rethink how to build a conservatory or a full height extension. 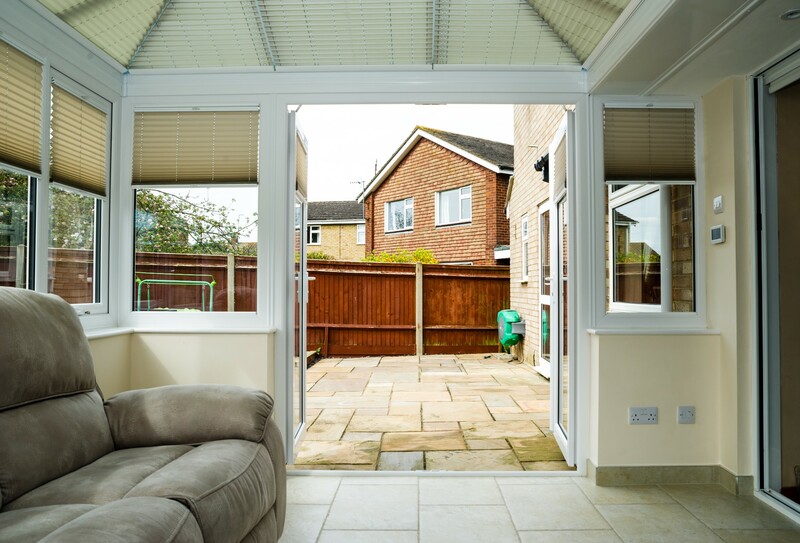 Whether you want to build it yourself or reduce your costs, Durabase offer a modern solution to conservatory bases. 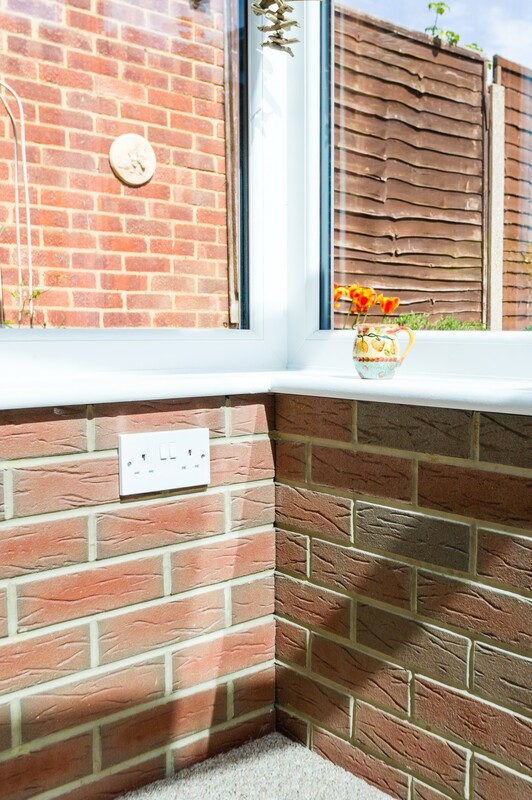 Accredited by JHAI, an independent building control inspection group. Enjoy complete peace of mind as our steel base and modular wall construction delivers modern engineering efficiencies to domestic applications. 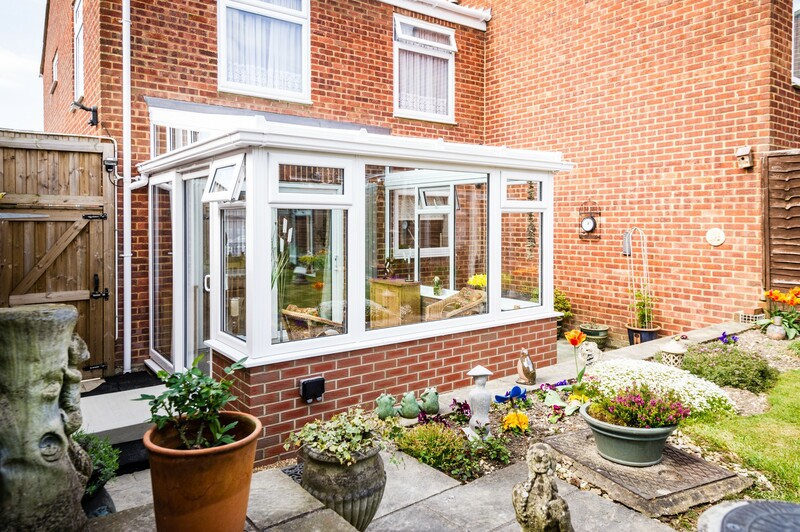 Are you looking to expand your home with a brand-new conservatory? 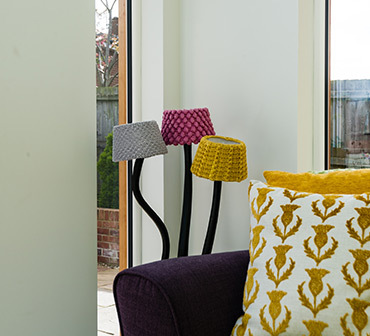 Are you worried about how much having one installed may cost you? 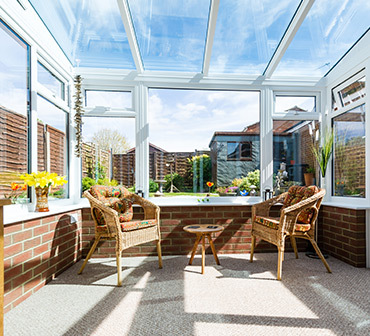 Why not consider one of our conservatory bases from Durabase. 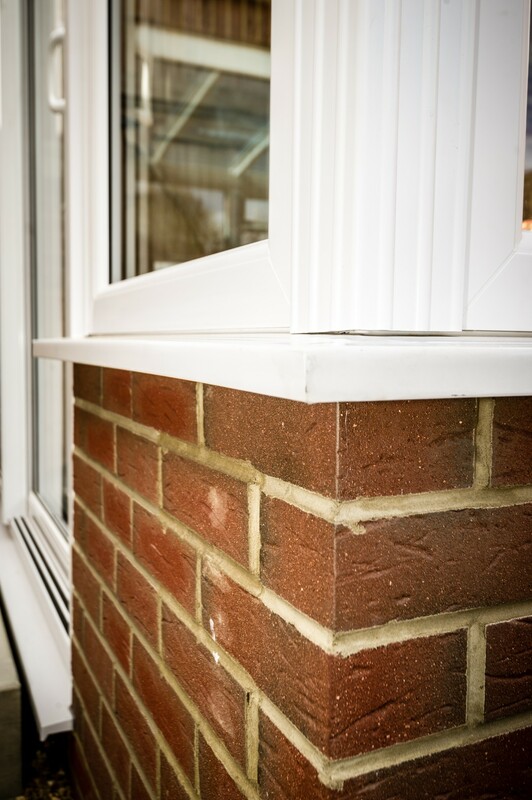 We’ve been producing our conservatory bases for over 30 years. 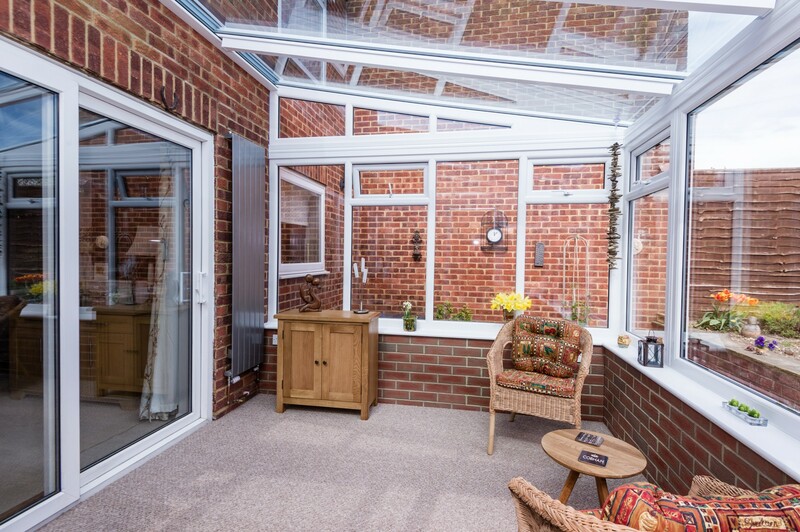 Choose Durabase for your conservatory base to reduce the time and the money it takes to build your conservatory, orangery and even home extensions. 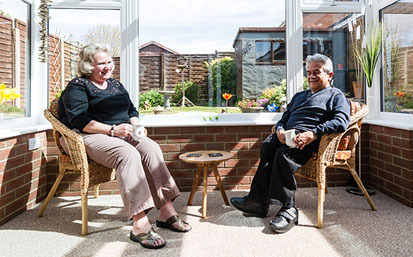 Backed by JHAI approved certification, these conservatory bases have a 25-year guarantee. Have peace of mind knowing that you are investing in quality that will last for many years to come. 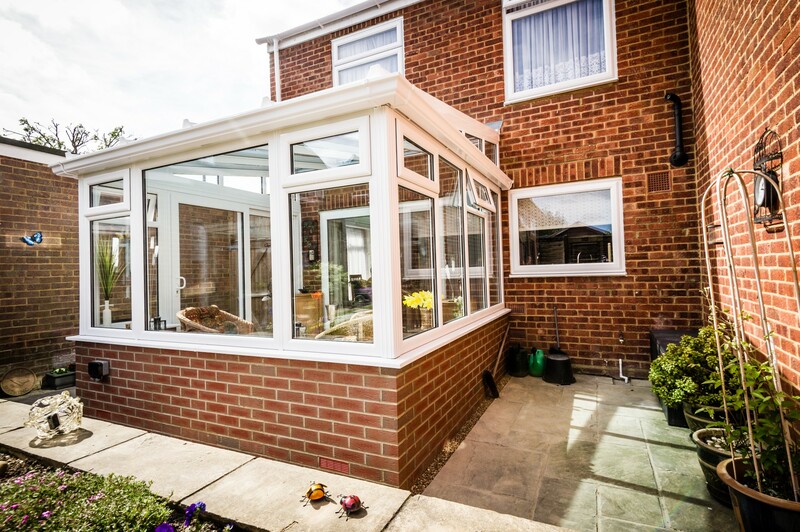 These conservatory bases are incredibly simple to put together, making it perfect for homeowners who would much rather do it themselves. 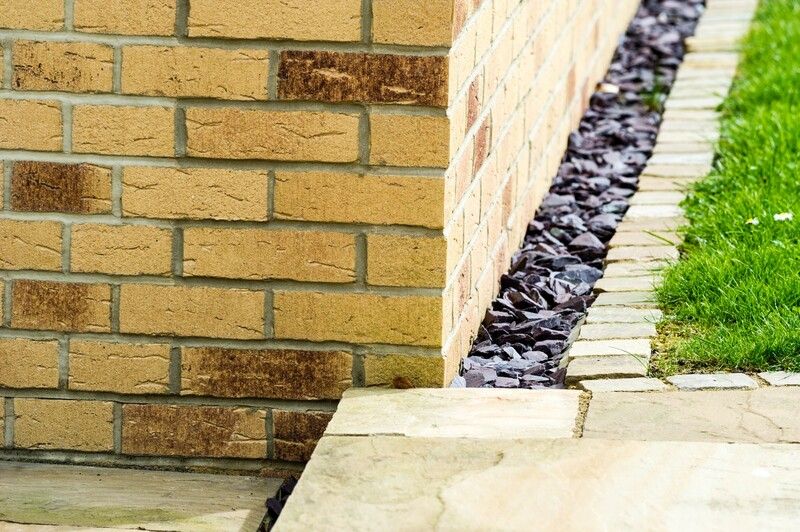 Our design means that you can install your new foundations on your own without needing a big team to excavate ready for concrete. 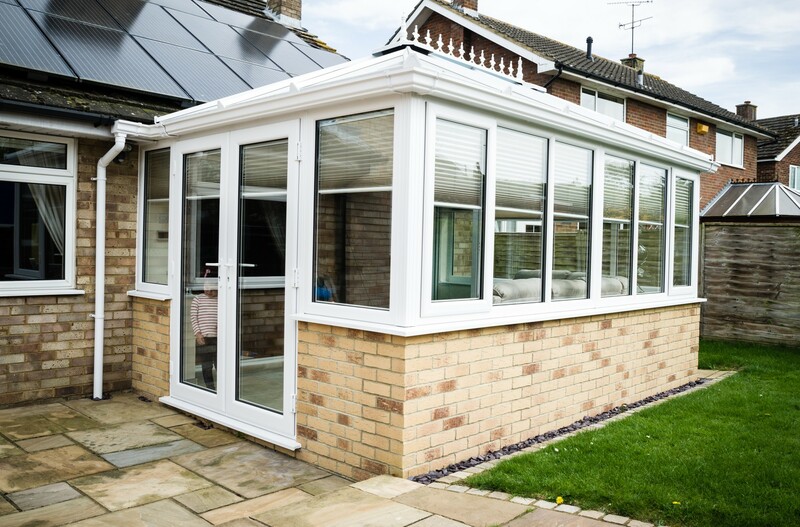 This unique design reduces the foundation installation process of building conservatories. 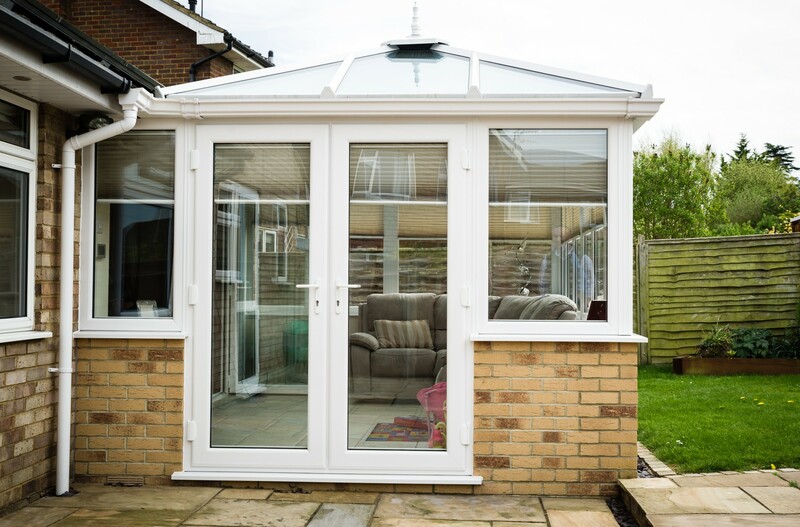 Our conservatory bases can be installed in just a single day! Everything will be delivered in one single drop off – including everything you need to build the base and the walls. This will also help to lower scheduling restrictions due to bad weather. With only foundation pads required, Durabase reduces the amount of mess as there’s no need for forklifts, diggers or skips or other major construction equipment. 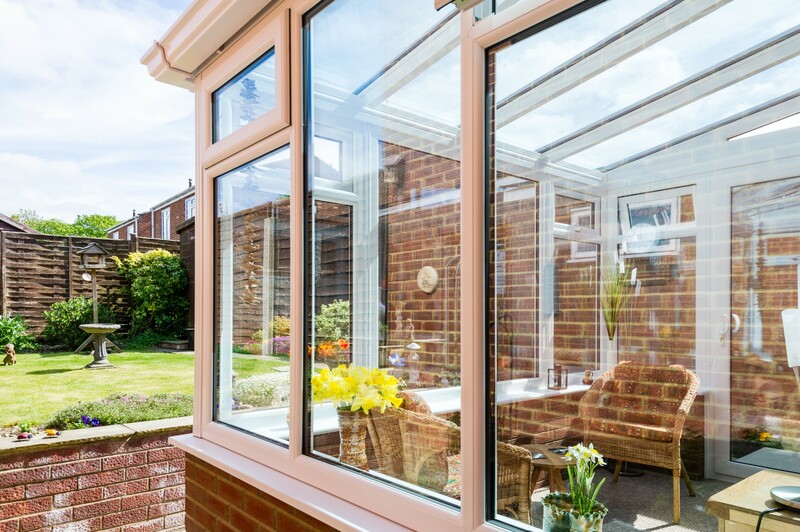 There's far less excavation work needed which results in a reduction of waste material to dispose of compared to traditional methods of conservatory base construction. 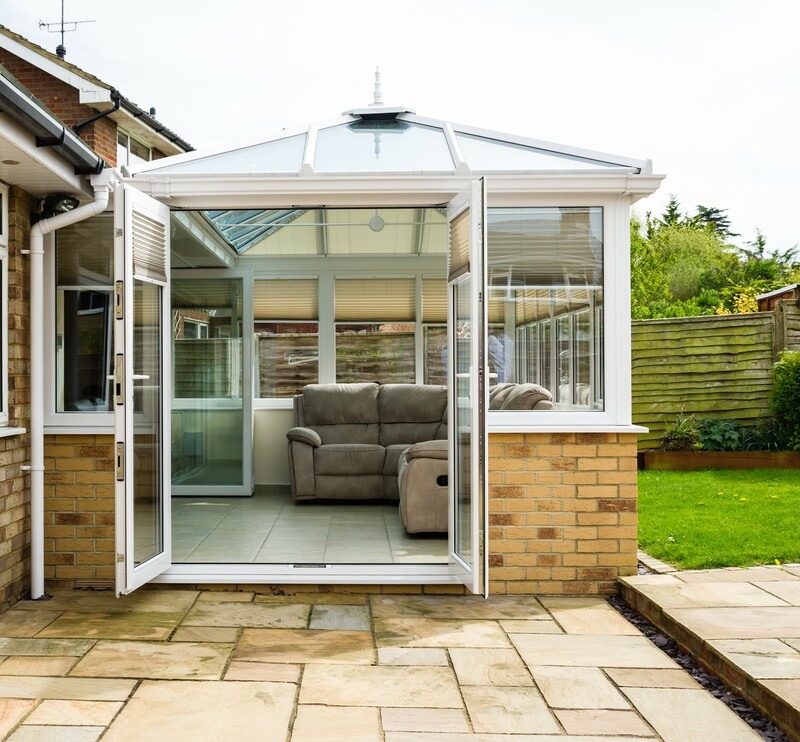 Less concrete and materials, a shorter build time, no need for heavy equipment and less waste to deal with combine to make our conservatory base system extremely cost-effective. 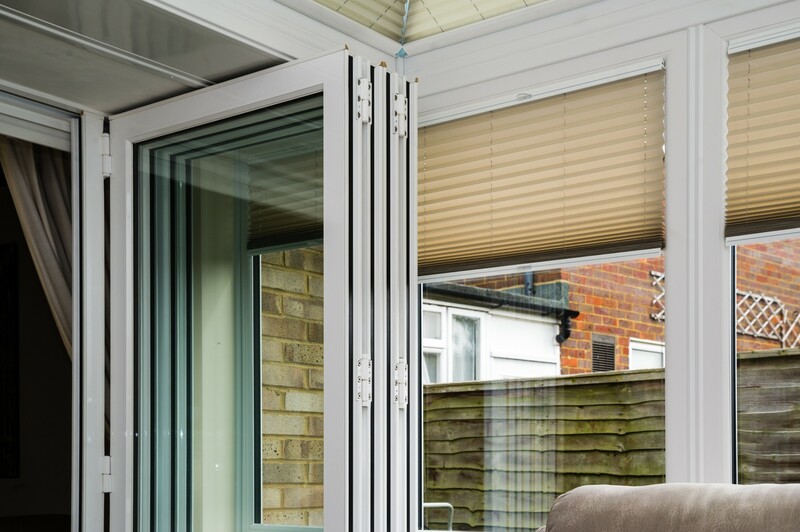 In addition, the cheaper cost when compared to traditional methods means Durabase offers homeowners a modular conservatory base system that delivers more. 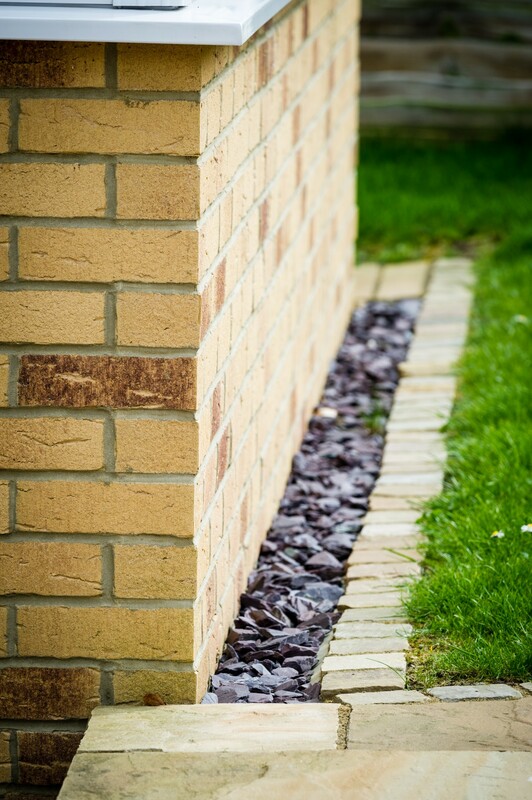 These foundations have an offsite quality assurance to make sure that there is reduced snagging and defects. 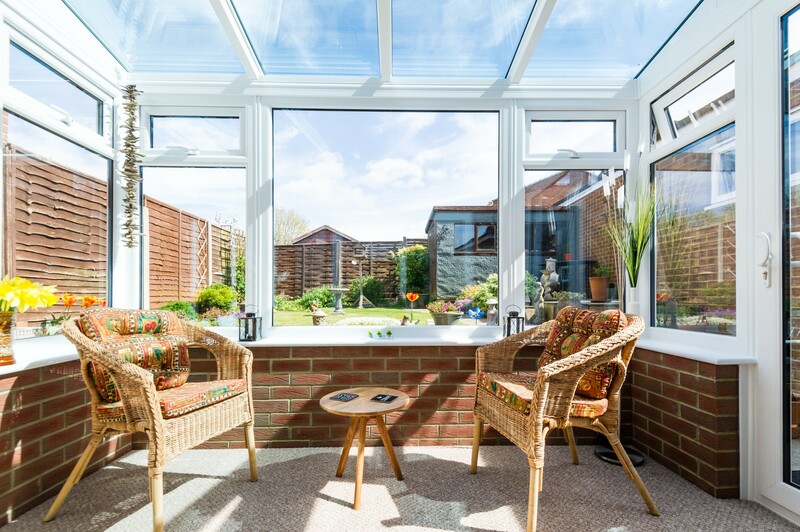 All the products arrive in one go meaning you can get started with your DIY conservatory base and minimise the disruption to your home and your life. 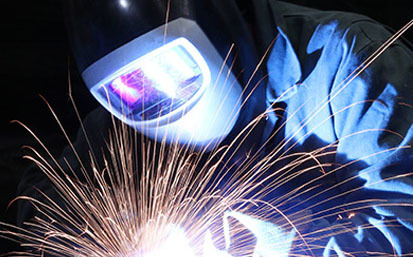 We guarantee our customers only the best quality products. 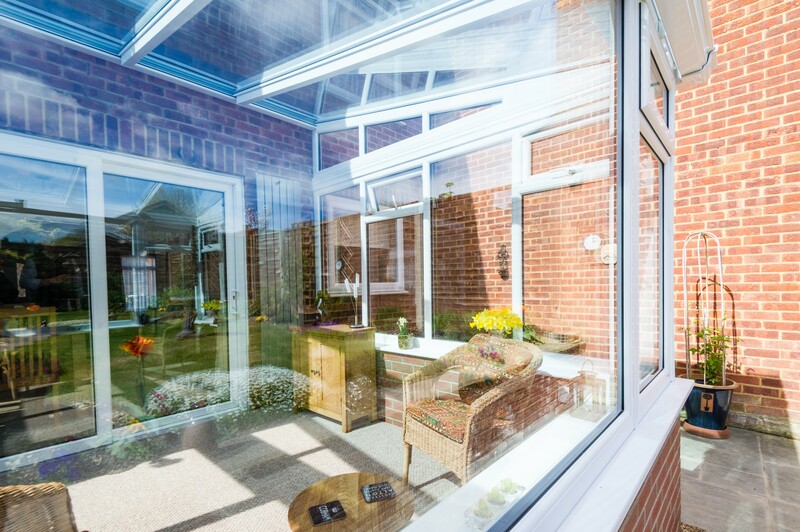 Our conservatory bases have a 25-year guarantee and are approved by JHAI – an independent building control inspectors. 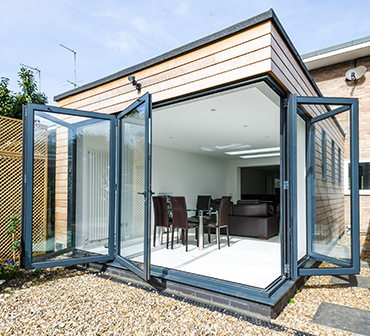 We as a company have over 30 years of steel manufacturing experience, and our off-site modular construction helps to provide you with a fast fitting. 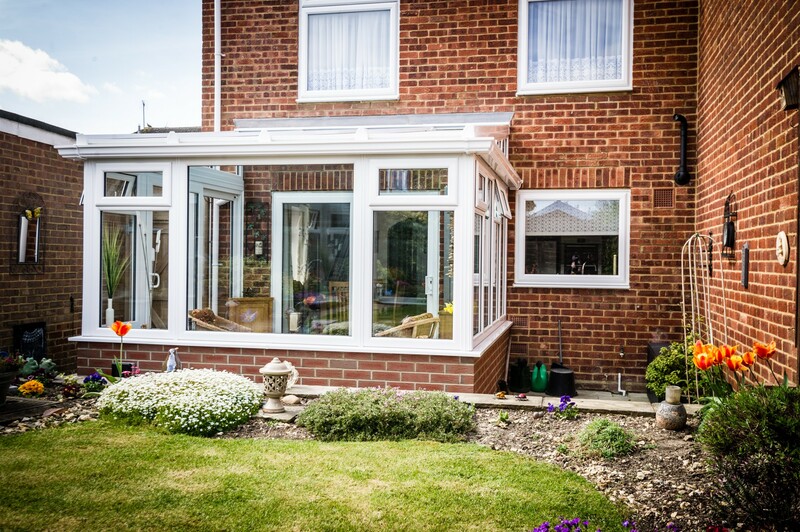 If you would like your conservatory, orangery or even a house extension to be built quickly so that you can enjoy the benefits of extra space, opt for our conservatory bases. 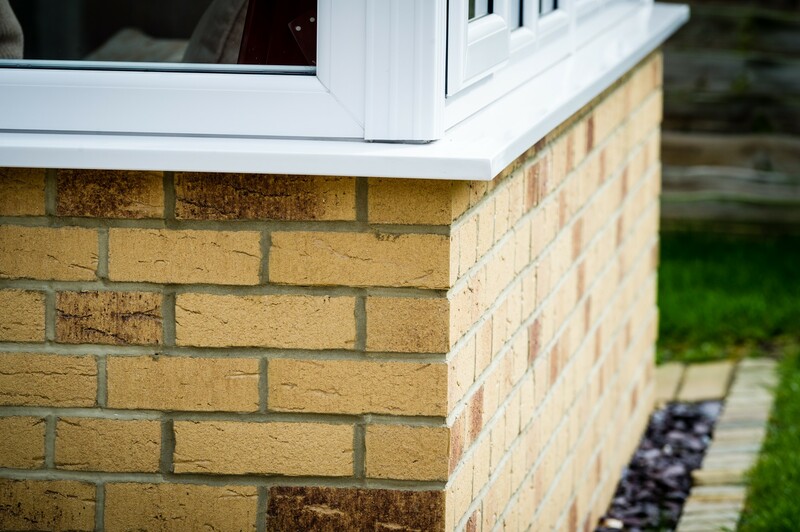 These are the ideal solution for those who don’t want to wait weeks for the traditional wet system. 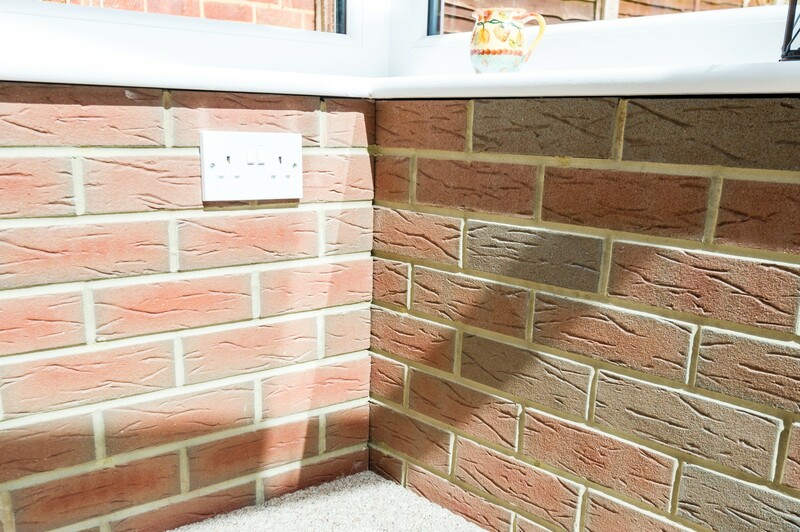 Wet systems often need a profession bricklayer to construct the walls properly. This can take a long time and will significantly increase the cost of the home improvement project. 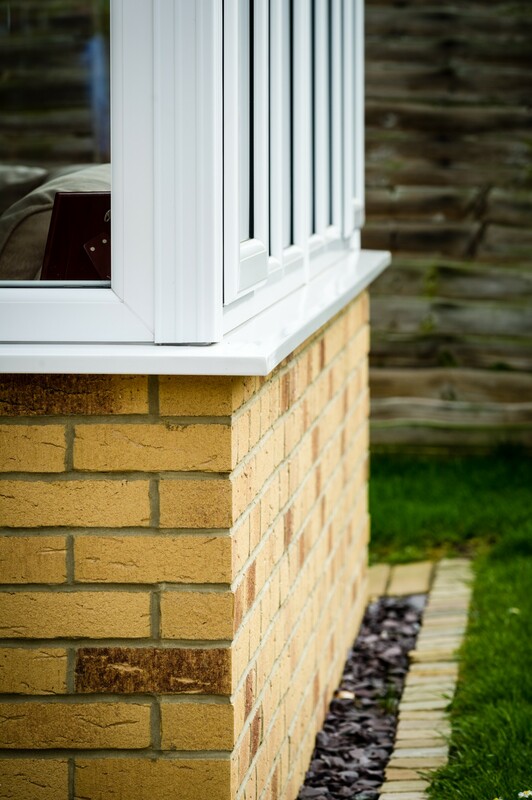 For a quicker and cheaper alternative, choose Durabase. 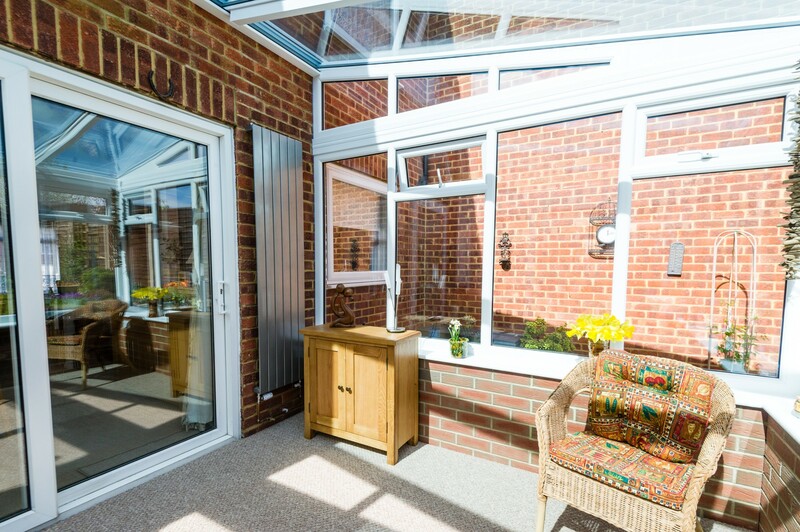 Because our conservatory bases are incredibly easy to fit, this means that you can do a lot of the work yourself. 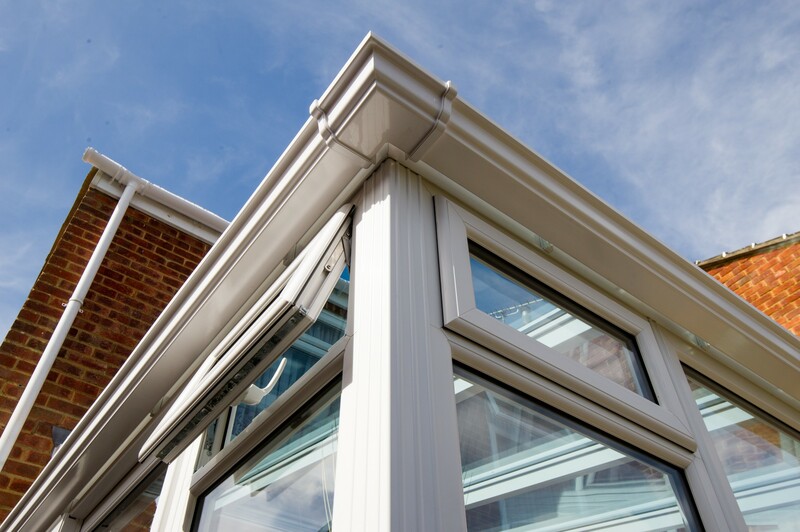 There is no need to hire builders and spend money on workforce when you can easily install our conservatory bases yourself. You can do it in half the time! Wet systems are notorious for being extremely messy as well as needing more equipment in order to finish the project. This can prove difficult if site access is limited and tight. Requiring more people to install your foundations will also make it more difficult to manoeuvre. 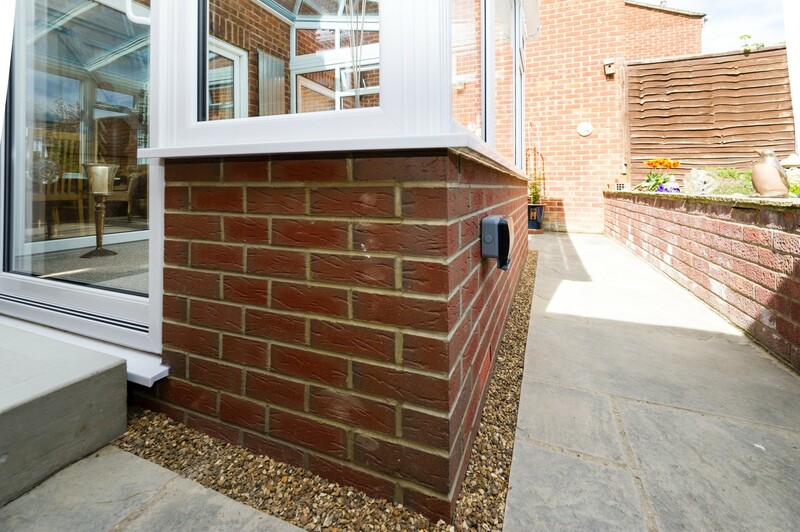 Our conservatories bases are suitable to be installed by both yourself or a professional. It will arrive as a kit. The only foundations that are required for Durabase is that of concrete pads. Reduce the need for excavation and produce less waste when choosing us. 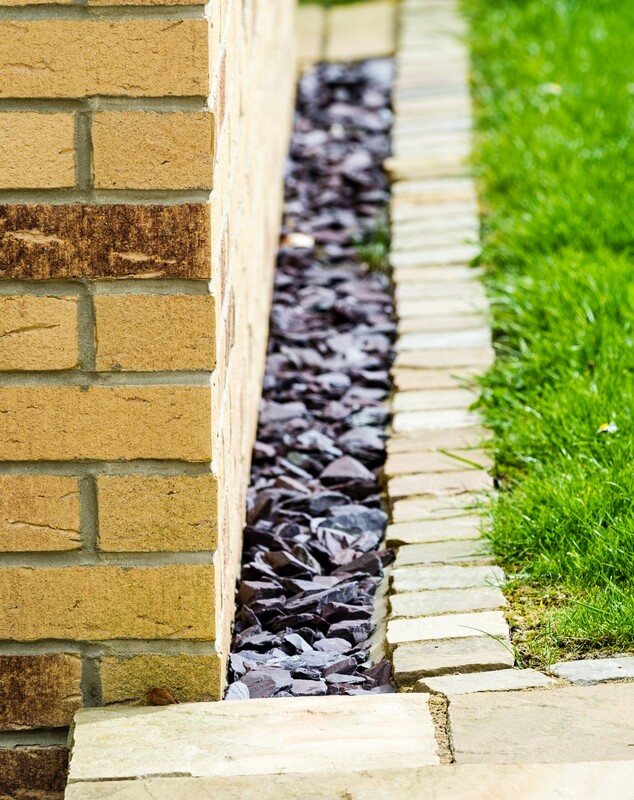 Traditional wet systems are incredibly messy due to the excavation needed to build the foundations. 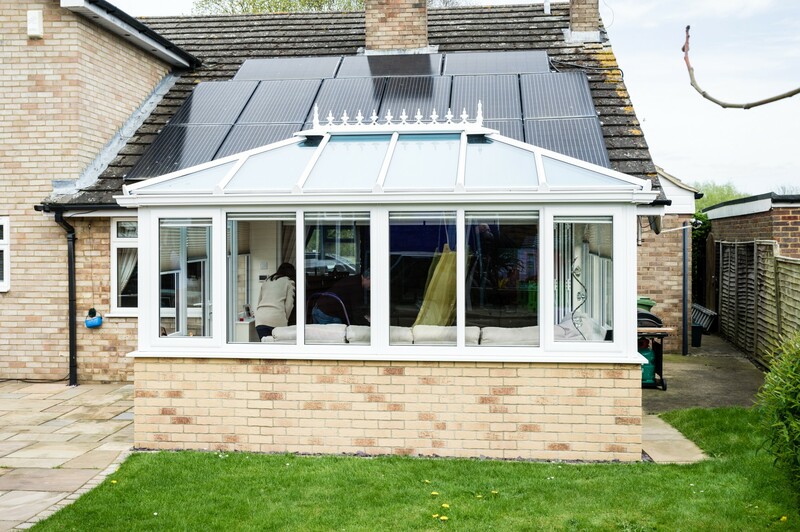 Unlike our easy to build kit, conservatories, orangeries and home extensions will not come in one single delivery to reduce waiting periods. 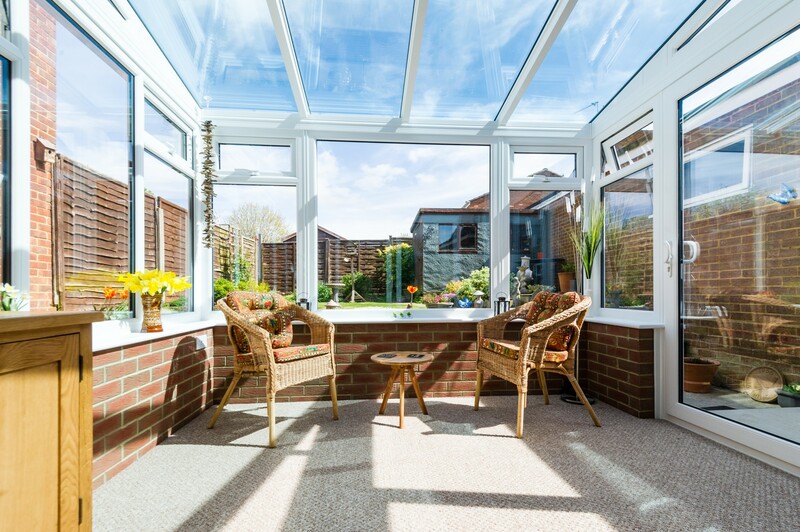 The key benefit of Durabase conservatory bases is that they are incredibly cost-effective and will significantly reduce the cost of installing any conservatory, orangery, extension or garden room. There is no need to relocate private manholes or drains. Durabase is ideal for homeowners who are looking to save money. 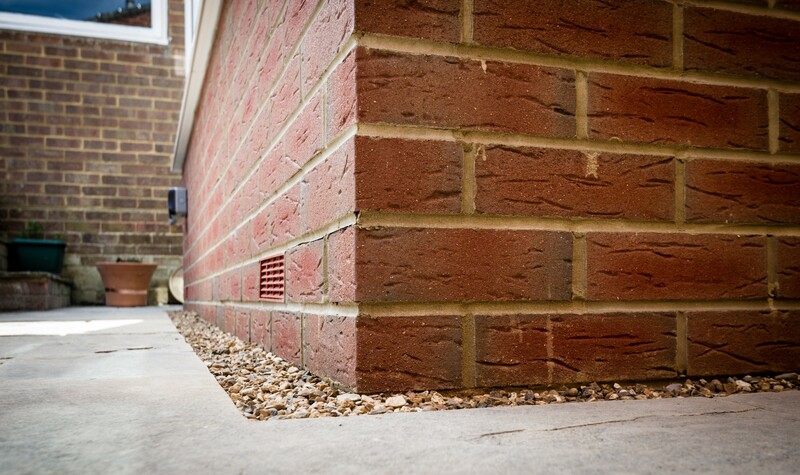 When using the typical wet foundation system, you will find that you will need more builders to work on your project. 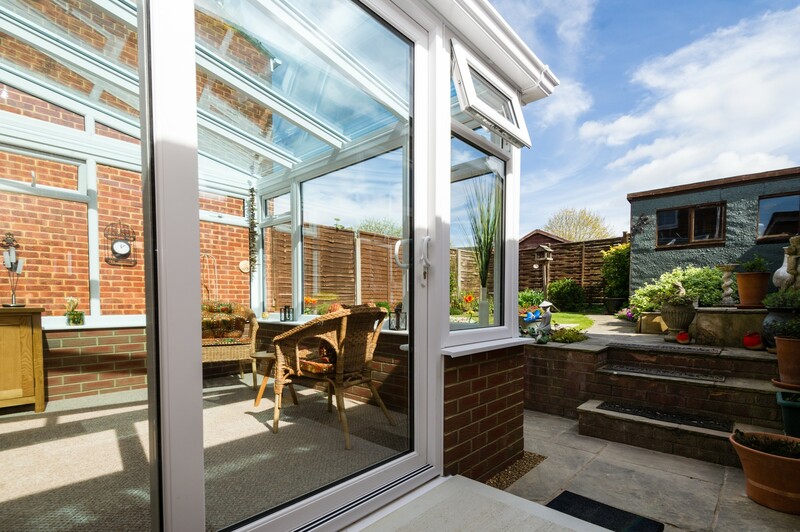 You will also find that you have to dispose of construction materials and soil properly, involving transportation and skips which can increase the cost of extending your home. 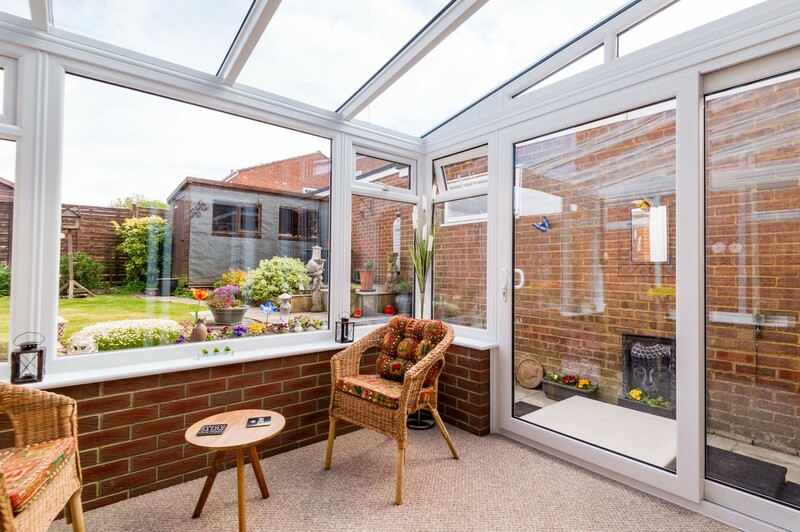 If you would like more information on our conservatory bases and to find out how much they may cost you, please do not hesitate to get in touch. You can call us at 01432 266 507. 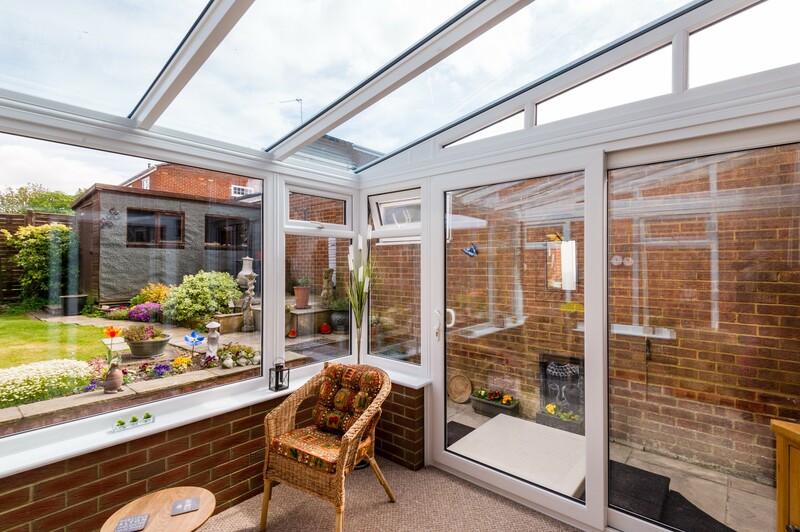 One of our helpful and friendly team members will happily answer any questions you may have about our incredible conservatory bases systems. 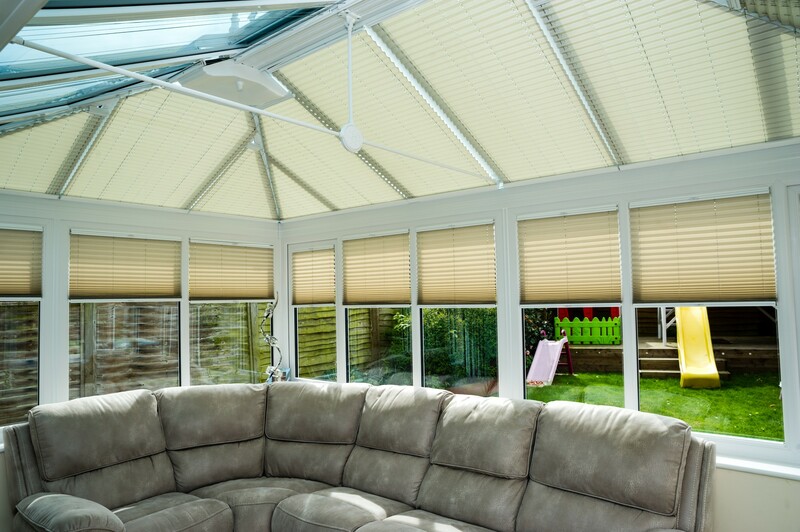 Alternatively, if you would like to leave us a message, drop us an email at sales@durabase.co.uk or fill out our online contact form below. We will get back to you as soon as possible regarding your inquiry. Click here to sign up to the Durabase Experience day. Find out how the Durabase process works. 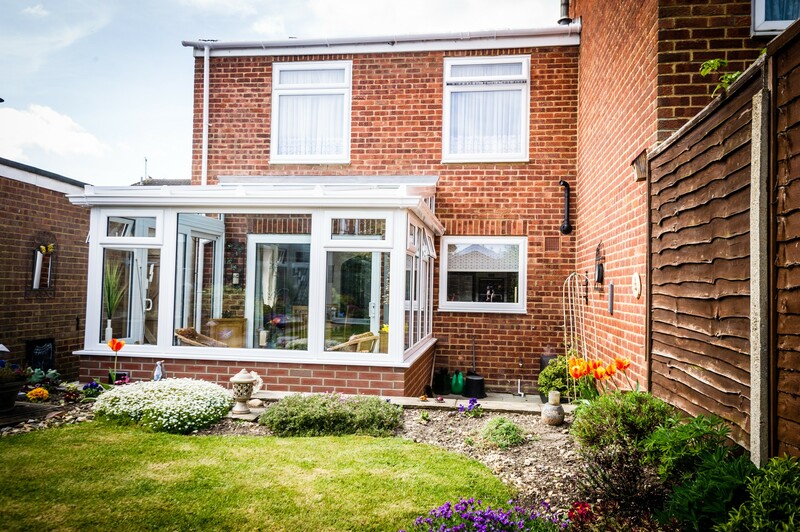 From specification stage through to project completion, we show you how our process makes extensions easier. Have you got enough information? Ready to speak to our customer team to help with your order? Click here to get in touch with us.